Don't buy the fake Luminlay from emma music in France ! 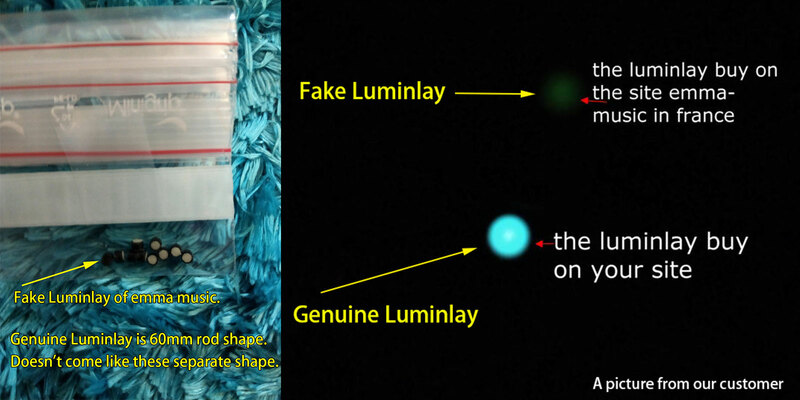 We only sell genuine Luminlay at our website and ebay USA. All Luminlay products DO NOT CONTAIN any radioactive materials such as tritium, and any materals which are hazardous to health.